Our Line 6 HX Stomp patches are specifically dialed in to perfect for modern praise and worship music. Our premium HX Stomp patches include include core amp tone blocks derived from our popular Helix patches, as well as auxiliary effects like reverb and delay. On the HX stomp patch page the word include is duplicated in the first paragraph. has the HX Stomp ever froze on you? Do you have any patches for fx100? 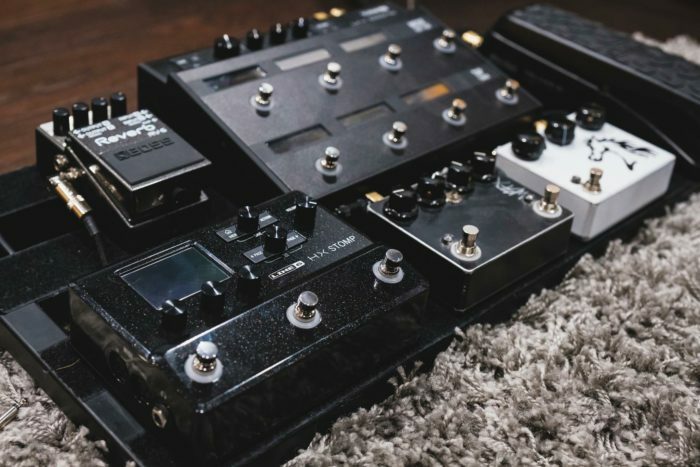 Is there a way to get the building blocks series patches for hx stomp?